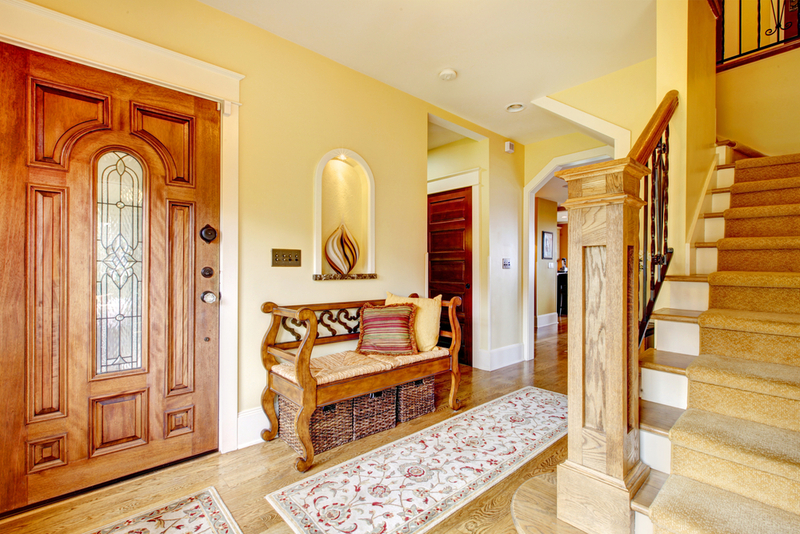 Wood flooring is more popular than ever. In Arizona, I have more clients requesting wood flooring over tiles which were the prior go to flooring option for most. There are so many options not only in how the wood floors look, but how they are constructed and it can get a bit confusing . 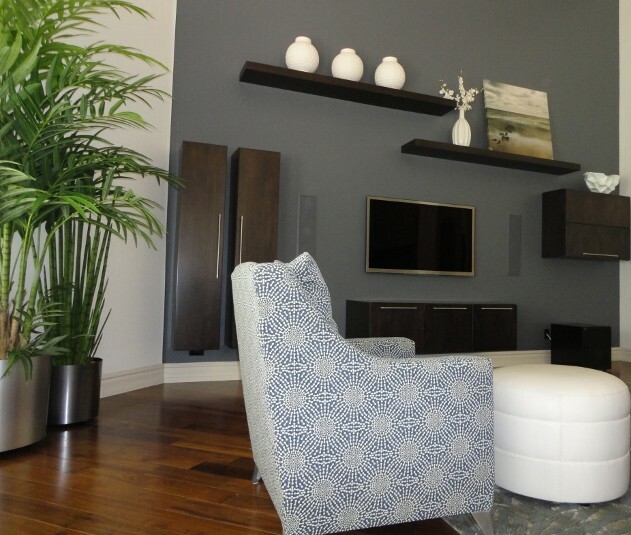 S Interior Design thinks that this guest posting will help take away some of that confusion. If you love the look of the wood floor, but your budget doesn’t allow for that, there are also some good alternatives available; wood look laminates (have come sooo far!) and even tile that emulates wood planks. 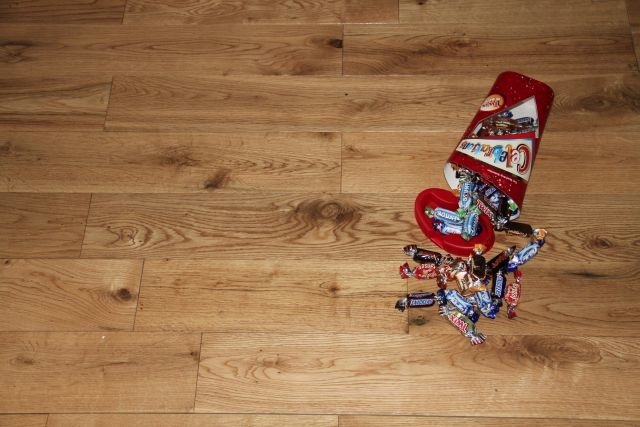 Until just a few years ago your options when fitting wood flooring were very straightforward. Equally they were also limiting, as wood in its natural form does not fit outdoors nor does it fit well in areas that experience humid and damp conditions such as the kitchen, bathroom and basement. So what has changes and what are your options nowadays? Types of Wood Flooring: Today you can choose between two types of wood flooring technology, each offering its pros as well as cons. The two are engineered wood and solid wood. Engineered Wood Flooring – Each planks is made of three syntactic materials and a layer of solid wood. The use of solid wood on the top means that they look exactly like traditional wood flooring, however the use of syntactic materials underneath means that engineer type does not inherit the limitations of wood. Typical Uses – If you intend to fit wood flooring in a potentially humid area such the bathroom, your only safe option is engineered wood. If you intend to fit the floor yourself, it is possible to fit these planks in a floating installation so glues, nails and staples are not required and it therefore makes engineered easier to fit. 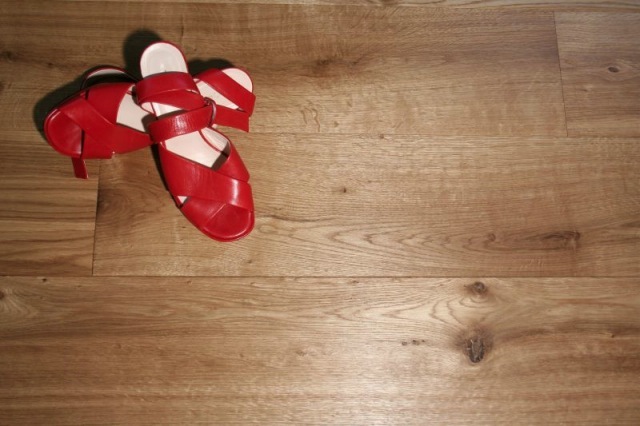 Solid Wood Flooring – Each planks is made from complete natural wood. These are the traditional types that until a few years ago were also your one and only option. Typical Uses – If longevity and durability are an issue, such as in commercial properties, solid wood offers a service life potential of 100 years. Additionally, the surface can be sanded and coated again every few years thereby making the floor look brand spankin new. Grades Of Wood: Both solid and engineered types are made from solid wood. Made completely from solid wood in the case of solid floors or as a top layer in the case of engineered floors. The solid wood is divided into levels of grade. It is an indication to the visual side of the plank, nothing to do with quality. Your choice of one grade over the other depends on your design taste and budget, as the higher grades will cost slightly more. 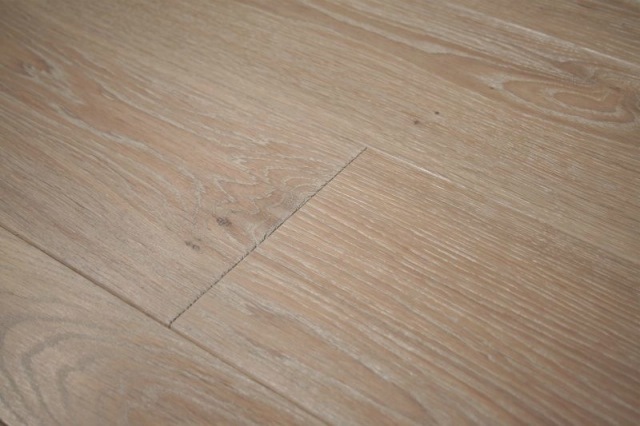 Prime grade – Prime grade wood flooring are cut from the middle of the tree which means that the floorboard will have the least amount of colour variations between the planks and knots are very few in between. Select grade – Select grade wood flooring are cut from the second ring from within the core of the tree which means that the floorboards will show some colour variations between the plank and some knots can be expected. 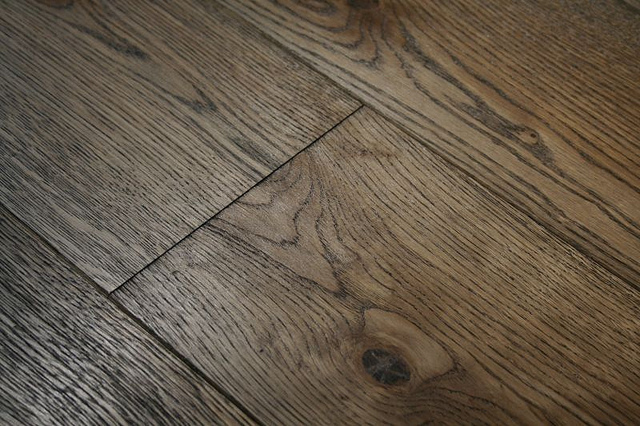 Natural grade – Natural grade will feature sapwood and black knots of up to 30cm in size. 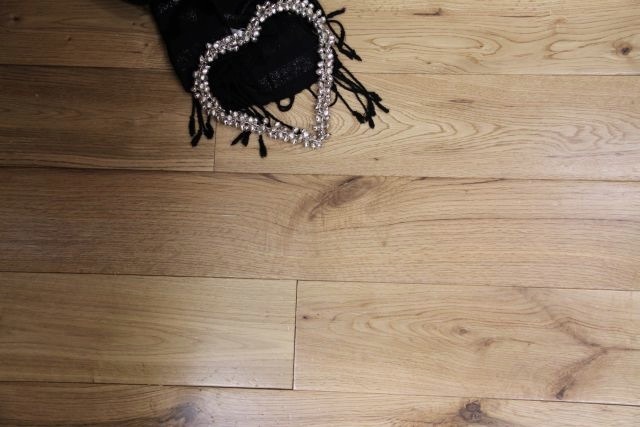 Compared to the previous two grades, price difference will become more substantial making this grade very popular when fitting wood floors on a tight budget. 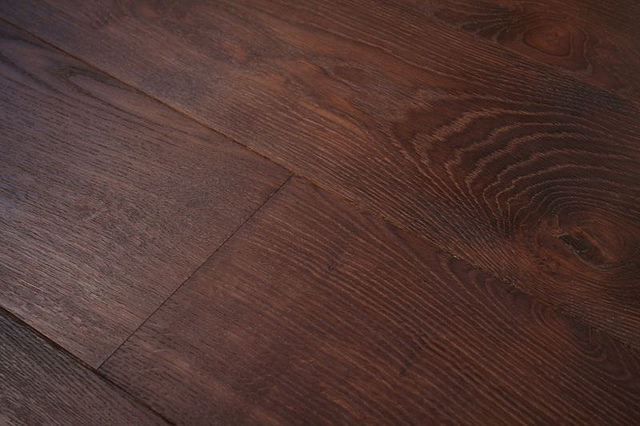 Rustic grade – Floorboards will feature sapwood and black knots of 35cm. There might be unlimited colour variation between the floorboards. Rustic is the most affordable option. 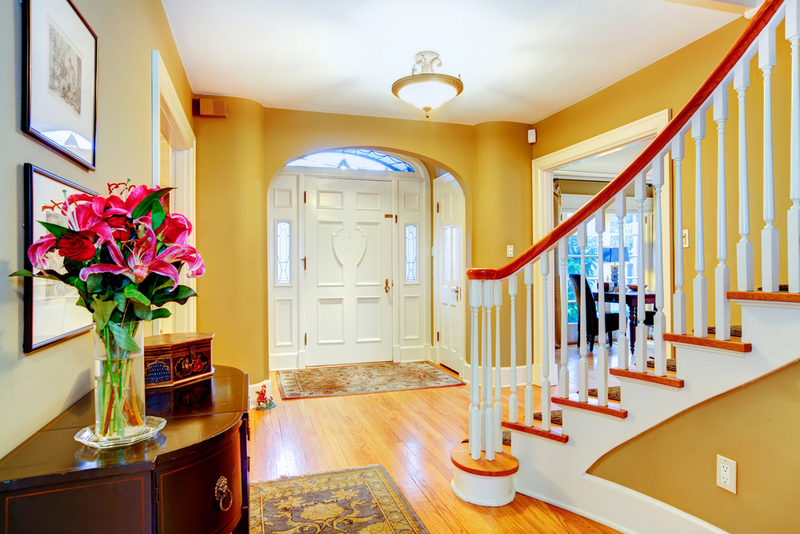 It is always a good idea to consult with professional interior designers prior to fitting wood flooring. 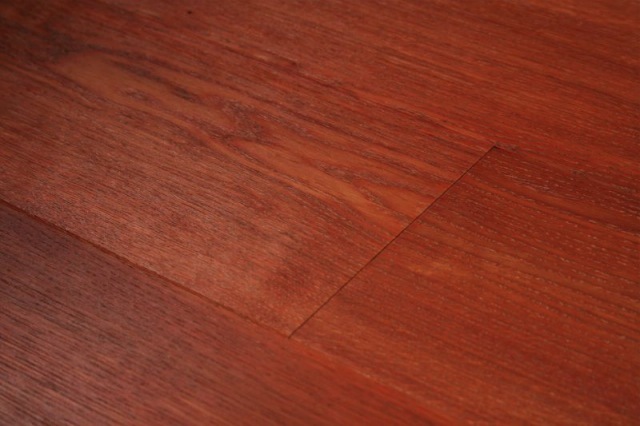 These options and considerations make wood flooring less straightforward than it used to be. However, it also means that wood can fit more interiors than ever before as well as suitable across more areas in your home or commercial property. 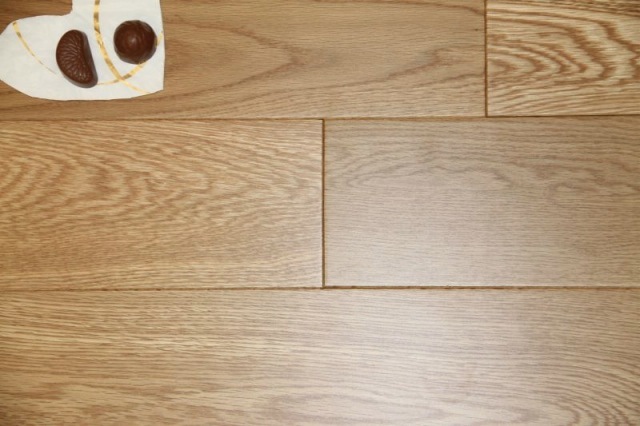 Guide and images by Oak Flooring company Wood and Beyond. 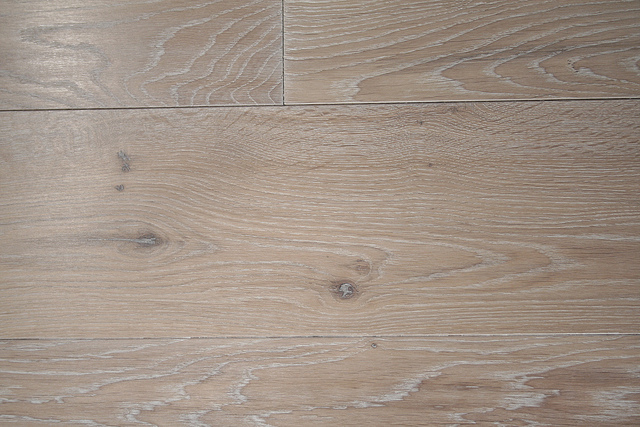 London based company of solid oak flooring, engineered, decking and worktops. Its woods are FSC sourced (stands for Forest Stewardship Council). Ask an interior designer about how to best use mirrors in your room designs and you are sure to get a lot of different responses. 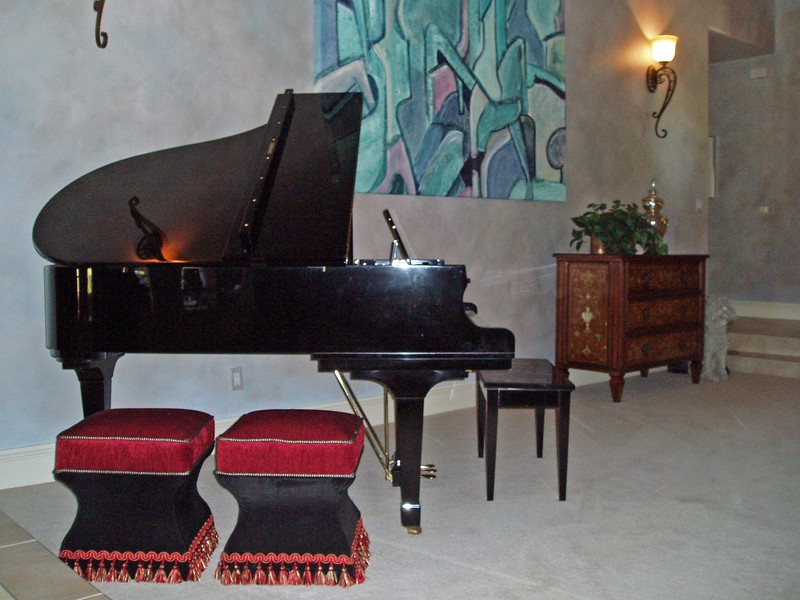 S Interior Design always tries to use mirrors when they can reflect a beautiful accessory or piece of artwork. Below is a guest blog post on the subject of mirrors and how you can use them to your best advantage in your home. I am certain you will get some great ideas and perhaps be inspired to re-hang your existing mirrors in different places or purchase a new mirror. If you are looking to give your room a quick facelift without spending a zillion dollars on the same, then I have solution for you. 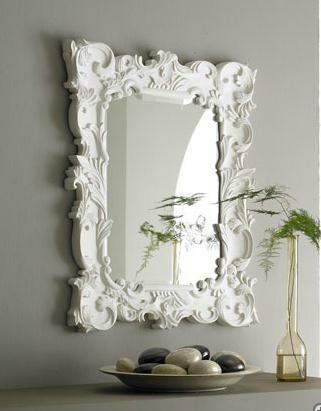 Placing decorative mirrors will add a new dimension and result in more light for your room. 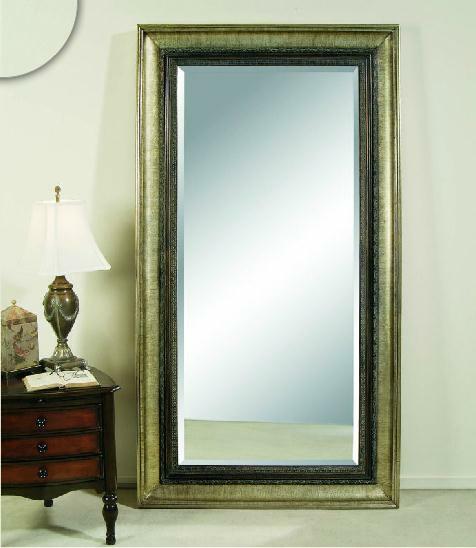 When placed appropriately, the mirror can give the room a whole new look. Adding mirrors to rooms that are small or look congested will make it look roomier and brighter. The trick is to place the mirrors on the wall opposite the window so that the natural light from the outside is reflected inside. The reflection of the room in the mirror causes an illusion of a larger and spacious room. Also, if your rooms have no windows placing a turned on lamp in front of the mirror will diffuse the light across the room and make it look brighter. 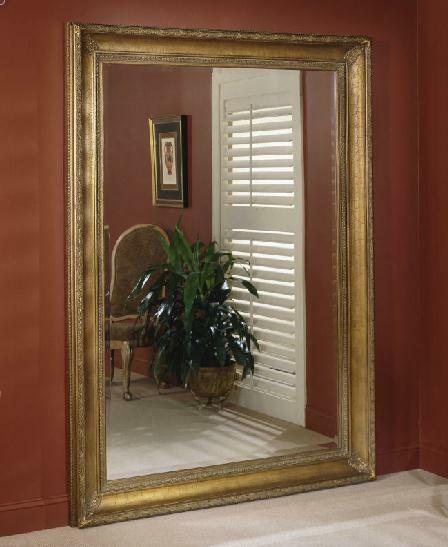 Full-length mirrors with frames when placed against the wall in a room can work as an art piece and be the focal point of the room. A mirror placed in front of your favorite painting will emphasize it more and make the colors in the painting more vivid. Finally, a mirror in a narrow passageway makes it look broader. I have added a white antique mirror at the eye level in my passageway – it not only makes the passageway look broader, but also lets me get a quick look at myself before I leave for work. The best part is that there are so many shapes and sizes to choose from. You can have one or more mirrors on the same wall, but make sure the size of the mirrors are proportional both to each other and to the wall. So what are you waiting for? 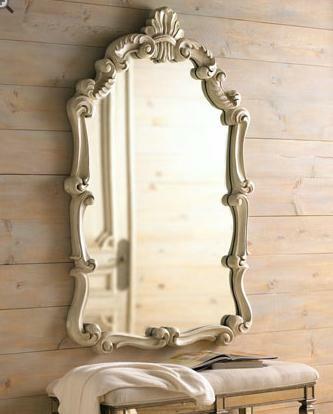 Let your creative juices flow and add some mirrors to your room and give it a new look without breaking the bank! Renuka is an editor and writer for a shopping blog called Pocket Change which is a part of Become.com’s shopping network and has categories where they write about everything from interior design to men’s and women’s fashion. And so the alphabet series continues. ‘R’ is for rugs. Not just rugs, specifically runner rugs. What is a runner rug?, you might ask. As a designer, runner rugs are a versatile dimension of rug that might find a home in an entry area if it is long and narrow, in front of a kitchen sink or a kitchen cooking area, in hallways leading to bedrooms and in bathrooms in front of sink vanities. 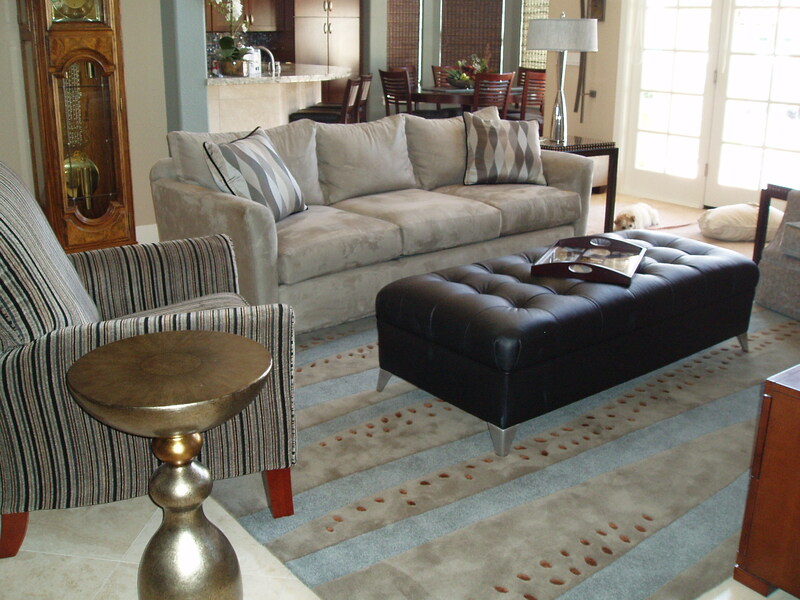 The choice of rug material should be based on the location for the rug. Wool is an extremely durable fiber and is almost always a good choice. If the rug is going to be placed in a hallway that leads to a backyard or a garage area, you may want to use an indoor/outdoor rug. 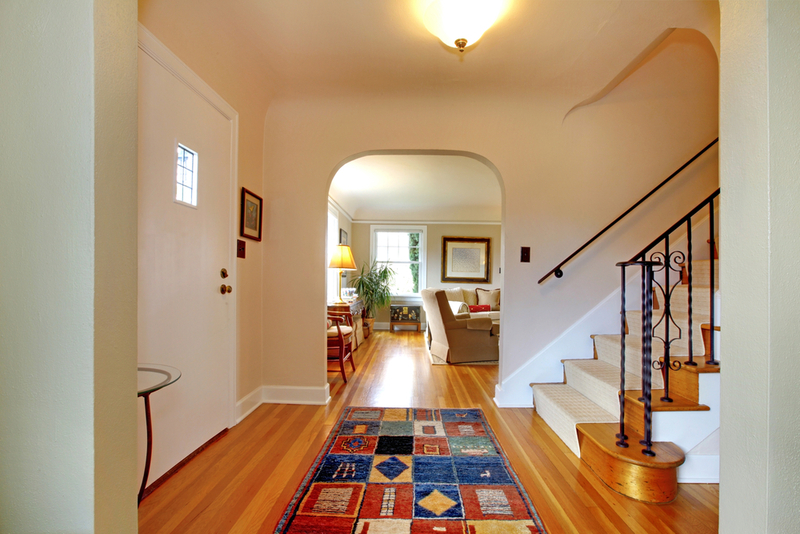 You can use a runner rug on your steps to protect your carpet or hard surface from wear and tear. 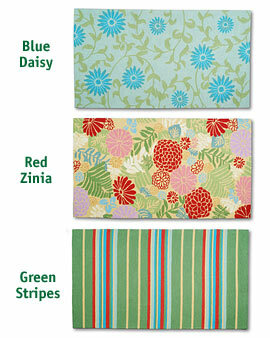 Some great web sites to go shopping for runner size rugs are: Home Decorators , Rugs Direct and FLOR. FLOR is a great resource to design your own runner rug. Each FLOR carpet tile is 19.7″ x 19’7″ so you can use as many tiles as you wish for your space. Chose among traffic level (light, medium, heavy) and lots of options for colors, textures and patterns. Hopefully this inspires you to go get some fresh runner rugs for your home! Function and beauty all in one! 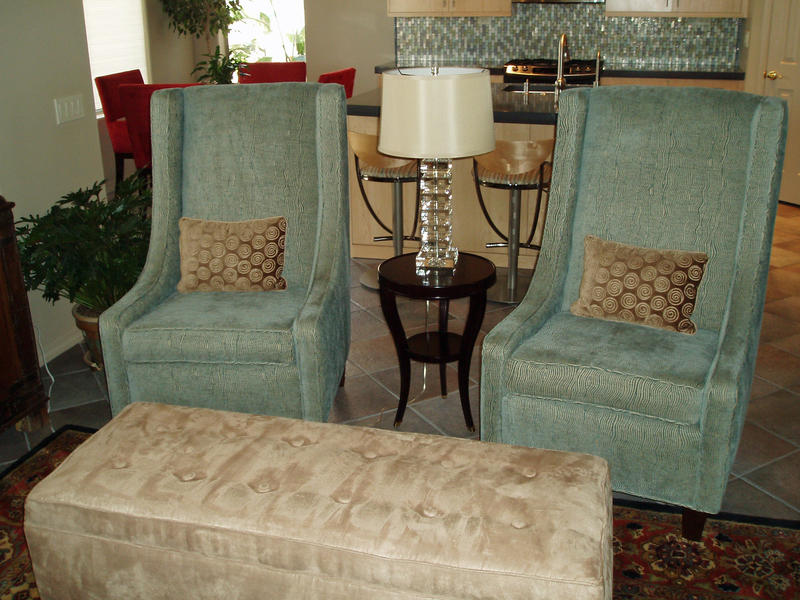 We Love Ottomans! So many size, shape and pattern options exist. Ottomans are fabulous ‘swing seating’ when you have extra guests, can be tucked away under a console table, used in lieu of a coffee table, provide a comfortable place to put your feet up … there are so many options I hardly know where to start. As you can see, the styles range from contemporary to a bit ornate with fun trims! Our next ottoman project will be completed this coming week—A Souzanni fabric covered 20″ round. Crate and Barrel, Cost Plus World Market, Home Decorators Collection. 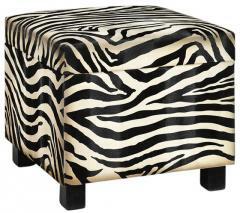 If you would like to change the look of a room, try getting some ottomans. 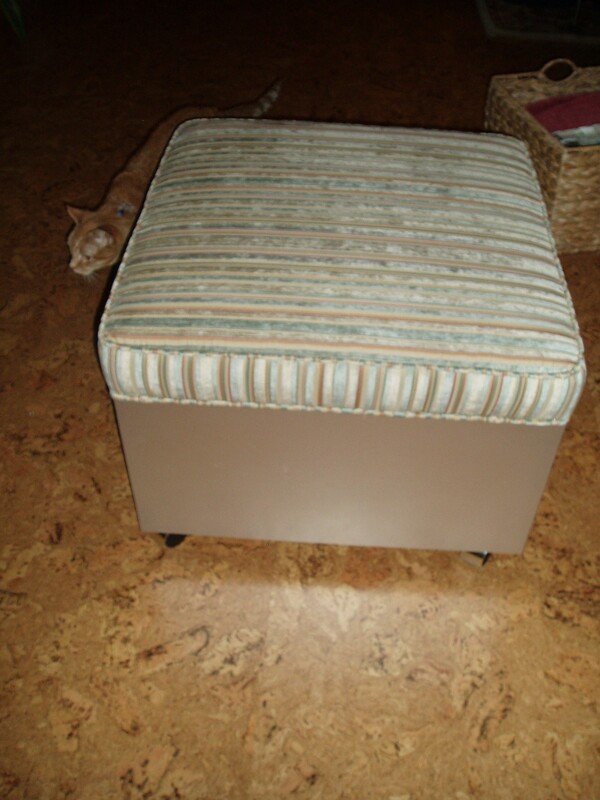 Ottomans can be a relatively small $$$ investment. Place a couple at the foot of your bed instead of a bench, or in an entry area to provide a place to sit down and put your shoes on. Get creative with the fabrics and trim and make your own design statement.